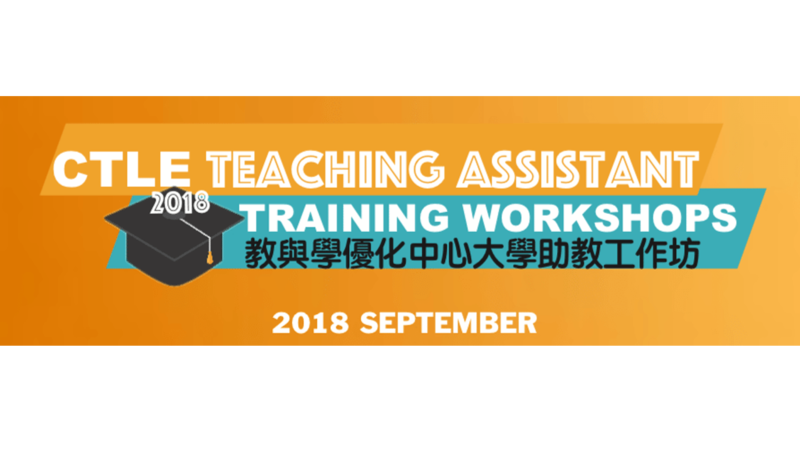 This Fall 2018 CTLE will sponsor a series of workshops that introduce core skills for graduate students that are involved in teaching and may go on to work in academic institutions in a teaching or an instructional capacity. This workshop series will be organized by CTLE and will be delivered by UM academic staff with support from CTLE. Each workshop session will last for 75 minutes and is open to UM postgraduate students and academic staff. Typically, each workshop will have a topic to focus and will involve a learning activity, consisting of a short reading and an on-line web activity that is to be completed prior to the workshop. Participation is voluntary and involves no credit or cost other than time commitment. Individuals who have participated in at least six workshops and the linked online UMMoodle learning activities will receive a letter of participation from CTLE indicating that they had participated and completed a mini-program on university teaching.